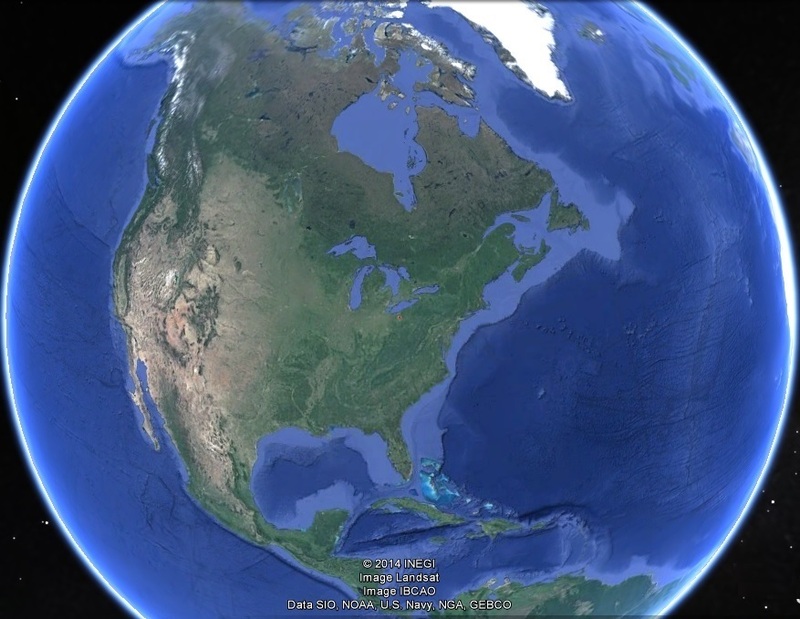 Who can tell us what was once located precisely at the red marker in the aerial photograph(s) below? 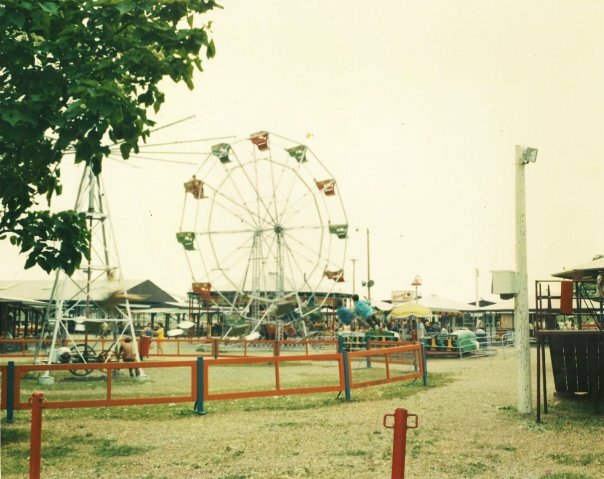 The clues will consist of adding a closer aerial photo to the set. 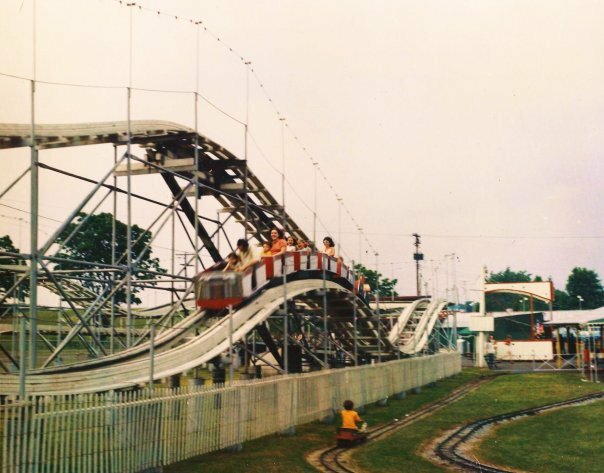 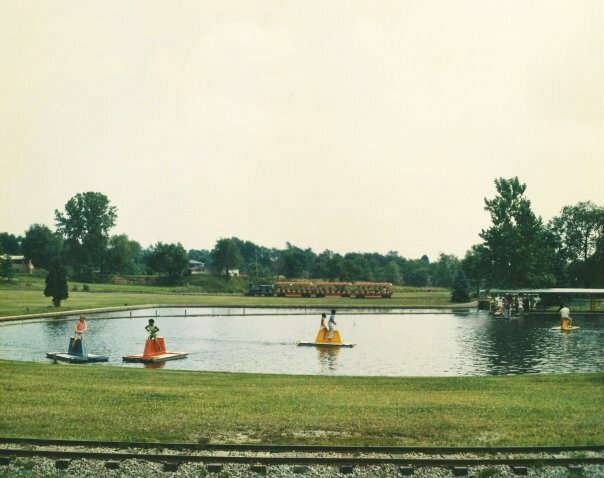 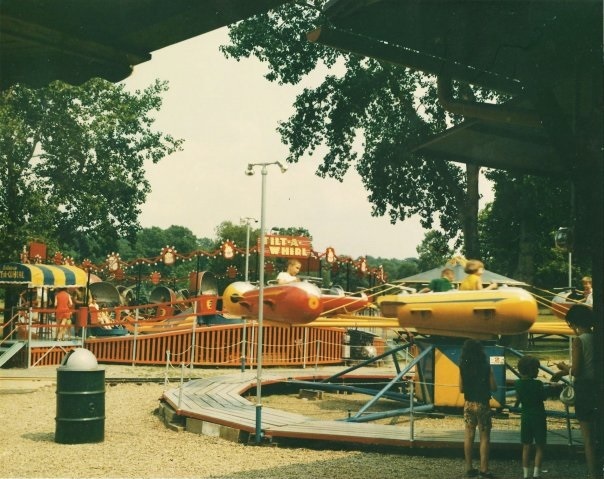 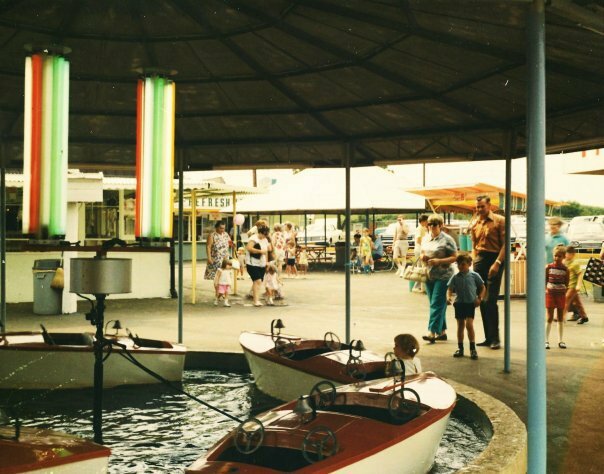 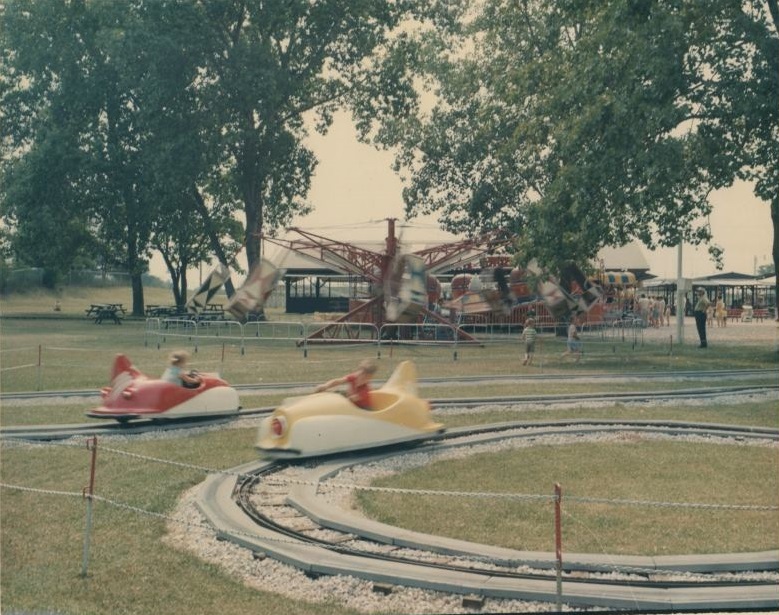 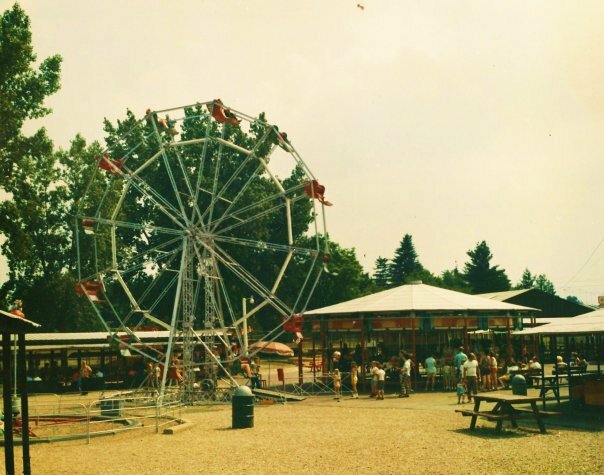 It's KiddieLand, known as Playland Park from 1971, which was located at 2135 Massillon Road and closed in 1981.